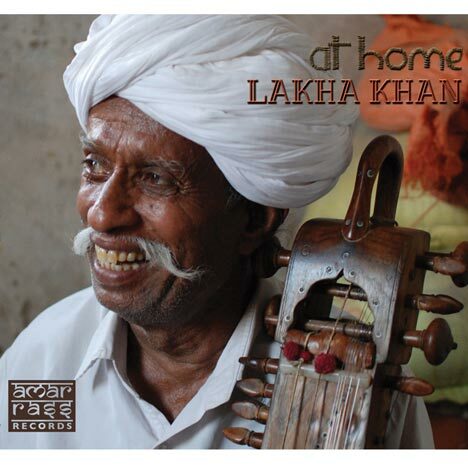 Lakha Khan - At Home | Amarrass Records | OK Listen! 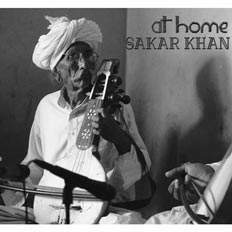 Lakha Khan, 65, is a sarangi player and vocalist, and perhaps the greatest exponent of the sindhi sarangi. 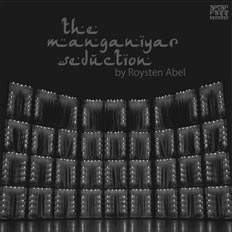 He is one of the last remaining Manganiyars to have mastered this complex instrument and to carry forward the centuries-old musical tradition of Rajasthani folk and Sufi music. 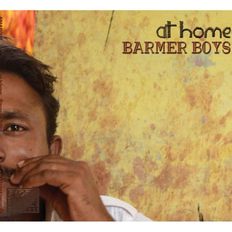 His album "At Home: Lakha Khan" - single take, acoustic recordings made at his home in Raneri, Rajasthan - was released on December 1, 2012 on Amarrass Records, and is also a featured artist in ‘Mitha Bol’ (Amarrass Records, 2011), nominated for the Global Indian Music Awards 2012. 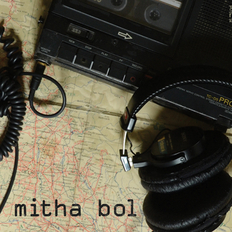 He made his debut US tour in April 2013 with 10 concerts in 9 8 cities across the country.